Apart from the serious styles, we need to carry a playful one from time to time. 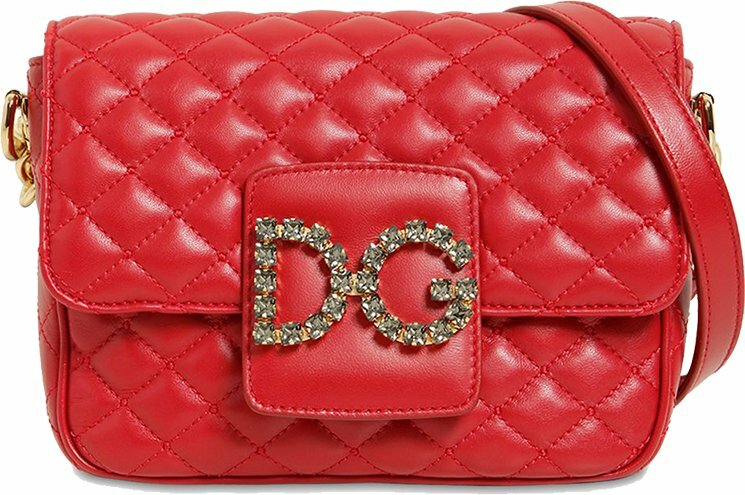 How much fun can you have with the Dolce & Gabbana Millennial Quilted Bag? 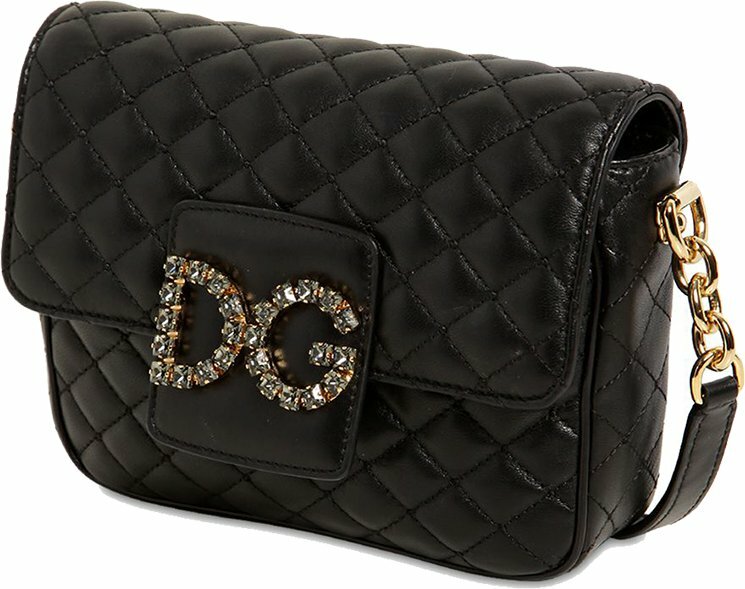 It’s a youth-inspired handbag with much colors and shimmering stones. And it’s perfect especially for those moments when you’re hanging out with friends. 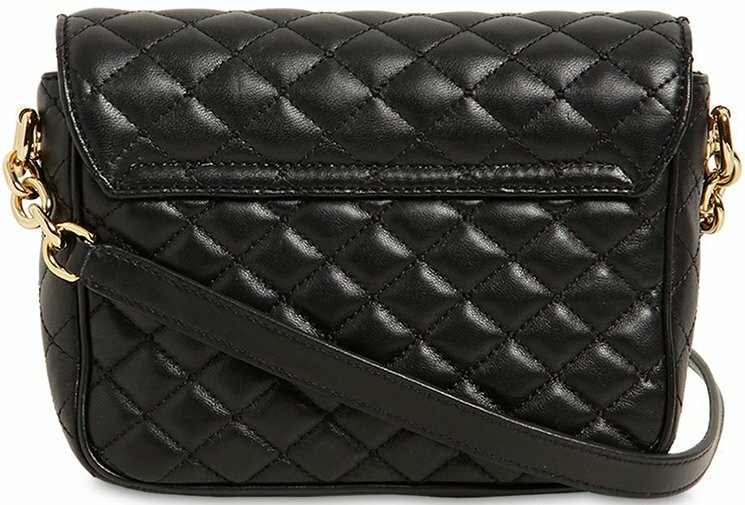 The Millennial Quilted Bag is also a spotlight thief, it steals the attention away from others – instantly. The Millennial Bag is crafted from calf leather, which is durable yet luxurious smooth. But what we also need to understand is the shape; this bag is quite flexible. 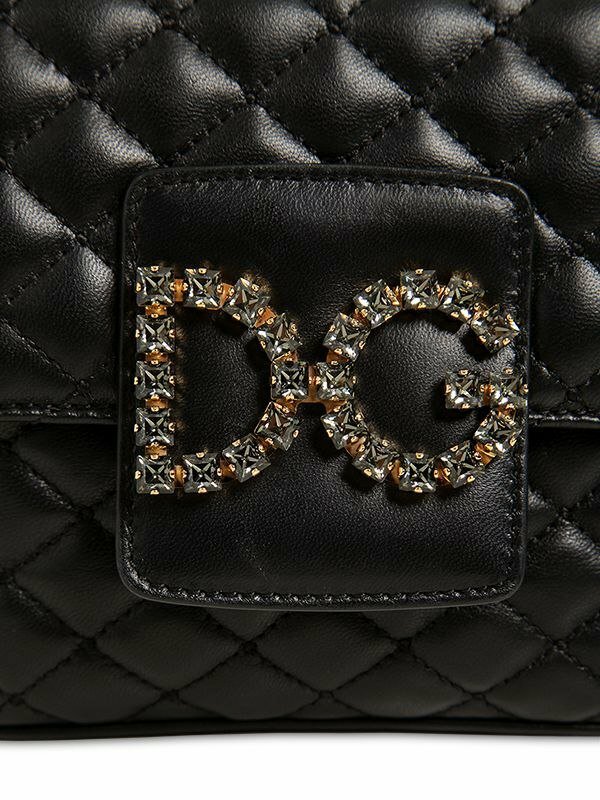 The body is entirely diamond quilting to maximize the elegance while enhanced with the DG front logo embellished with colored gem-like stones. 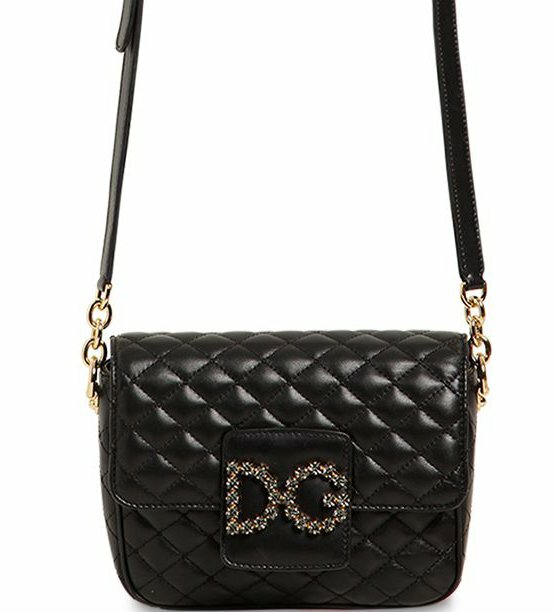 The big shoulder strap is another style booster as it comes in gold hardware. The strap can also be worn single or doubled. 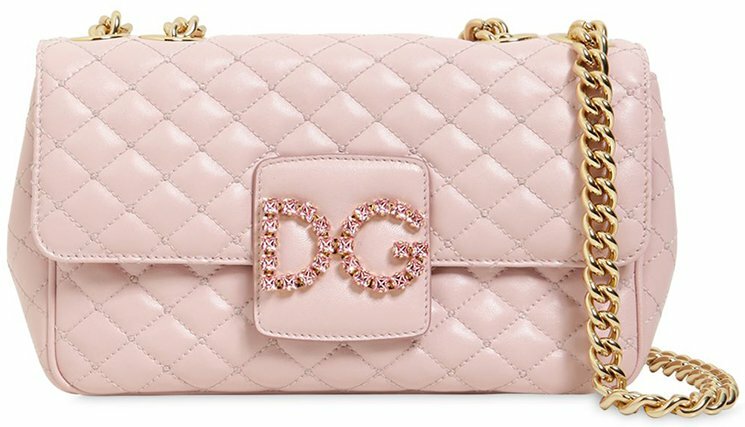 This bag comes in different bright shades. The stones crafted on the logo matches to the shade of the bag. 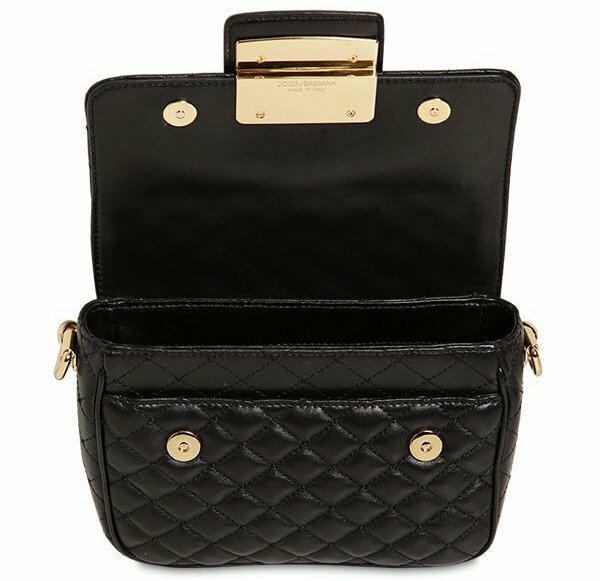 It’s a gorgeous bag with tremendous interior space. So now let’s take a look at the interior. Just underneath the flap, there is a front pocket. Then there is also 1 zip pocket, 1 patch pocket and 1 main compartment. The interior is made with printed lining. Prices: $1556 USD, €1150 EUR, £1090 GBP. Prices: $1995 USD, €1450 EUR, £1450 GBP. 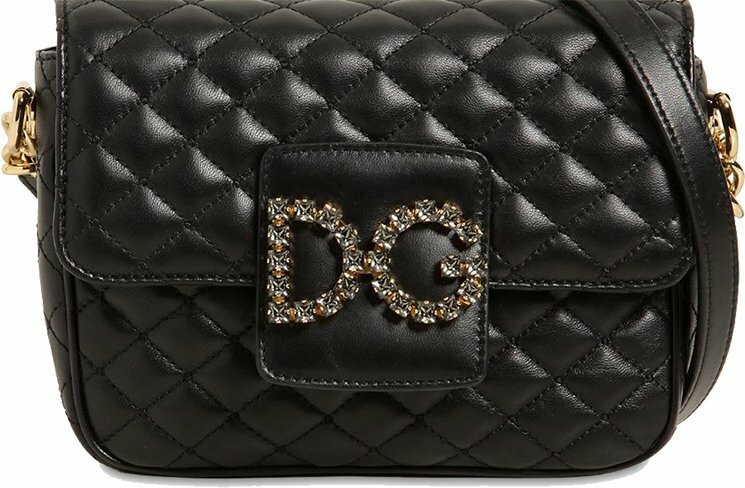 Where To Shop Dolce & Gabbana Millennial Bag?